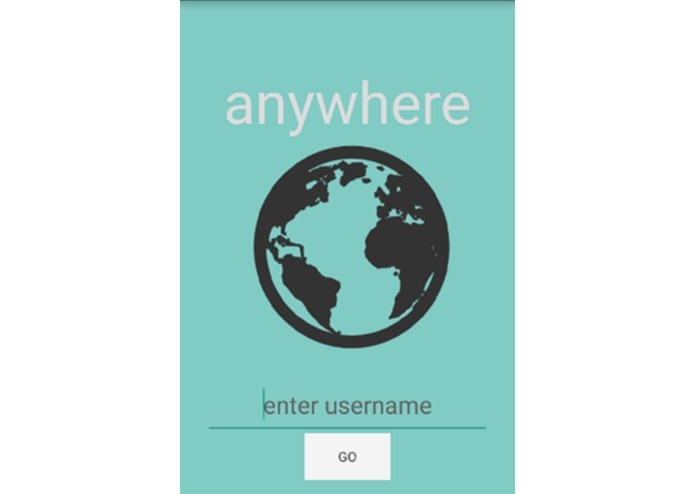 Anywhere is a mobile application that allows users to communicate directly with each other without an intermediate access point. Translation? It doesn’t rely on cellular service, Wi-Fi, hotspot, or data, so it can be used in truly “off-the-grid” situations. Perfect for use when camping, taking the subway, or traveling! Anywhere allow users of Android 4.0 or higher to communicate over a speedy connection beyond the capabilities of Wi-Fi or Bluetooth. It can send messages over twice as far as Bluetooth, and is up to twenty-five times faster than Wi-Fi. And best of all, unlike cellular services, it’s free!